If you've been looking for that cabbage white butterfly in the three-area county of Sacramento, Yolo and Solano to win UC Davis Professor Art Shapiro's "Beer for a Butterfly" contest, there's still hope. Shapiro hasn't found it, either. Butterflies aren't flying due to the elements: the rain, the cold and the fog. 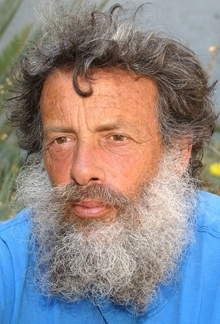 Shapiro, distinguished professor of evolution and ecology launched the "Beer for a Butterfly" contest back in 1972 as part of his scientific research. 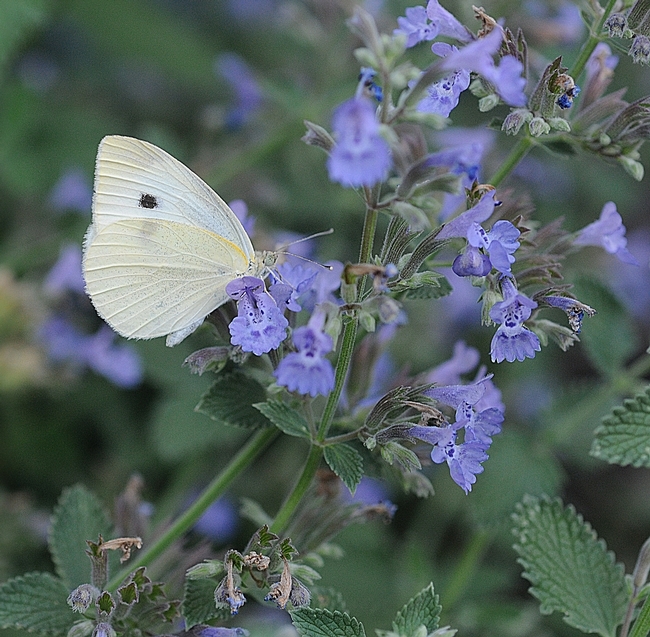 If you collect the first cabbage white butterfly (Pieris rapae) of the year, you can trade "the bug for suds." Shapiro is offering a pitcher of beer (or its equivalent) for the first cabbage white butterfly collected in 2018 in any one of the three counties. “Since 1972, the first flight has varied from Jan. 1 to Feb. 22, averaging about Jan. 20,” he says. 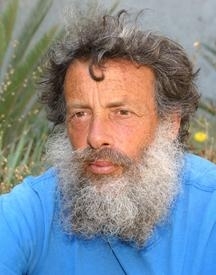 Shapiro, who is in the field more than 200 days of the year, monitoring butterflies of central California (see his website), knows where to find the cabbage whites and usually wins the contest. He has been defeated only four times since 1972--and all by UC Davis graduate students. The professor collects many of the winners in mustard patches near railroad tracks in West Sacramento, Yolo County. Over the last eight years, five came from West Sacramento; two in Davis, Yolo County; and one in Suisun, Solano County. DAVIS--A beer for a butterfly. 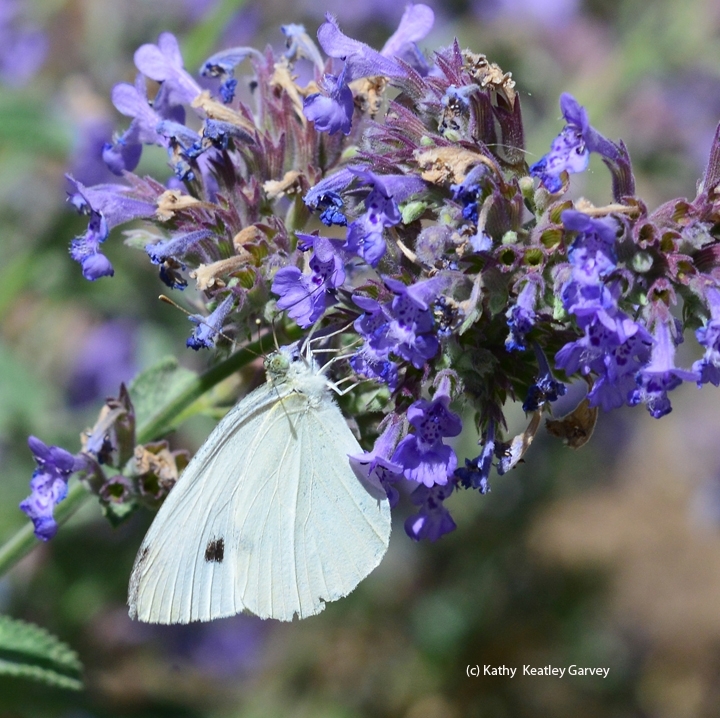 If you collect the first live cabbage white butterfly (Pieris rapae) of 2015 in Yolo, Sacramento or Solano counties and have it verified as the winner, you'll get a pitcher of beer or its equivalent. Arthur Shapiro, distinguished professor in the UC Davis Department of Evolution and Ecology, is sponsoring his annual “Beer for a Butterfly” contest to draw attention to Pieris rapae and its first flight. "I do long-term studies of butterfly life cycles and climate," he said. "Such studies are especially important to help us understand biological responses to climate change. 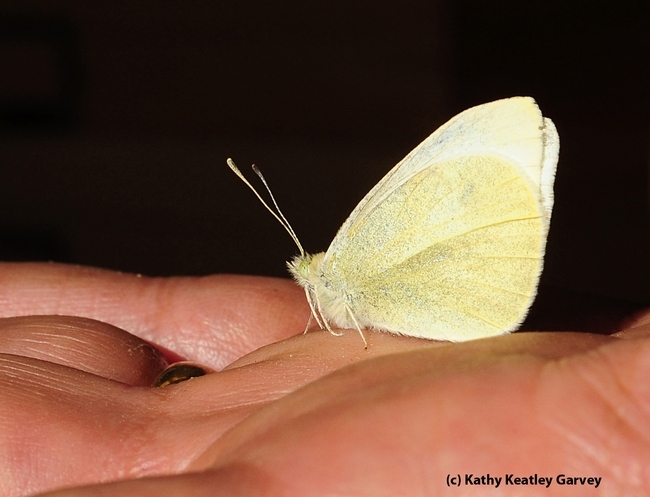 The cabbage white is now emerging a week or so earlier on average than it did 30 years ago here." Shapiro, who is in the field more than 200 days a year, usually wins his own contest. In 2014, he netted the winning butterfly at 12:20 p.m. Tuesday, Jan. 14 in West Sacramento, Yolo County. It ranked as "the fifth or sixth earliest since 1972." The professor, fellow of the American Association for the Advancement of Science, the Royal Entomological Society and the California Academy of Sciences, said the cabbage white butterfly inhabits vacant lots, fields and gardens where its host plants, weedy mustards, grow. It must be brought in alive to the department office, 2320 Storer Hall, UC Davis, during work hours, 8 a.m. to 5 p.m., Monday through Friday, with the full data (exact time, date and location of the capture) and your name, address, phone number and/or e-mail. The receptionist will certify that it is alive and refrigerate it. (If you collect it on a weekend or holiday, keep it in a refrigerator; do not freeze. A few days in the fridge will not harm it. Shapiro has been defeated only three times since 1972. And all were his graduate students. Adam Porter defeated him in 1983; and Sherri Graves and Rick VanBuskirk each won in the late 1990s. Shapiro maintains a website on butterflies, where he records the population trends he monitors in Central California. He and biologist/writer/photographer Tim Manolis co-authored A Field Guide to Butterflies of the San Francisco Bay and Sacramento Valley Regions, published in 2007 by the University of California Press. It's not often that "beer, butterfly and Obama" land in the same sentence. But such was the case Monday, Jan. 21 for butterfly expert Art Shapiro, professor of evolution and ecology at the University of California, Davis. 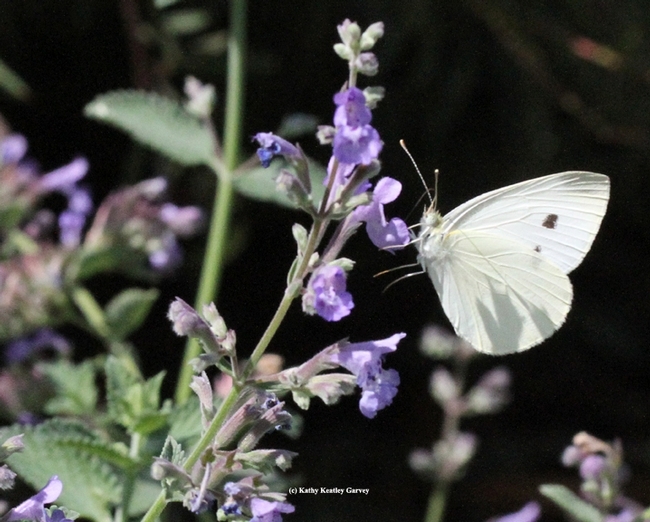 See, Shapiro sponsors the annual "Beer for a Butterfly" contest to see who can collect the first white cabbage butterfly of the year in the three-county area of Yolo, Solano and Sacramento. A noted butterfly expert, he's been monitoring the butterflies of Central California for more than three decades and maintains a website, Art's Butterfly World. Shapiro has sponsored the "Beer or a Butterfly" contest since 1972 to draw attention to the first flight of the butterfly. He awards the winner--usually himself!--a pitcher of beer or its equivalent. 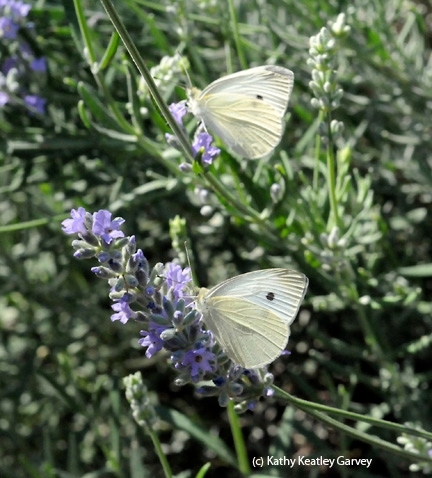 This year he netted the first white cabbage butterfly (Pieris rapae) on President Barack Obama's Inauguration Day, Monday, Jan. 21. Perhaps coincidentally, he also caught the first white cabbage fly of 2009 on President Obama's first Inauguration Day--Jan. 20. “The constitution mandates the swearing-in for Jan. 20, though it does not require Pieris rapae to emerge on that date,” Shapiro quipped. He declared it spring, and so it is. Now, the big question: Will Professor Shapiro share his beer with the President? Shapiro, who is in the field more than 200 days a year, has been defeated only three times since 1972. And all were by his graduate students. Adam Porter defeated him in 1983; and Sherri Graves and Rick VanBuskirk each won in the late 1990s. For more information, contact Art Shapiro at amshapiro@ucdavis.edu, (530) 752-2176.